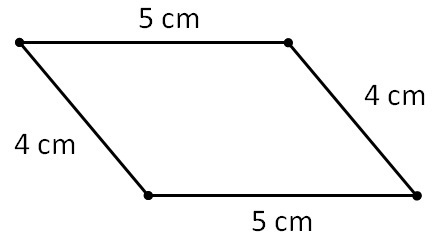 Construction of Quadrilaterals - How many measures are required? 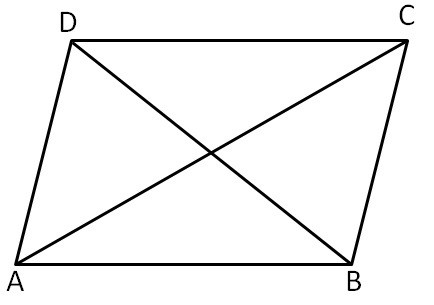 Why does Quadrilateral need 5 measurements? Why not 4? 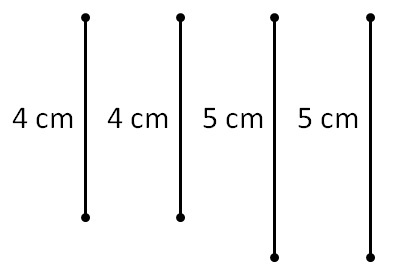 we need 3 measurements – 3 sides, 2 angle 1 side etc. we get different quadrilaterals when we have 4 measurements.